Our Beachfront bures are only a few steps from the sand of Natadola Beach and offer excellent value. 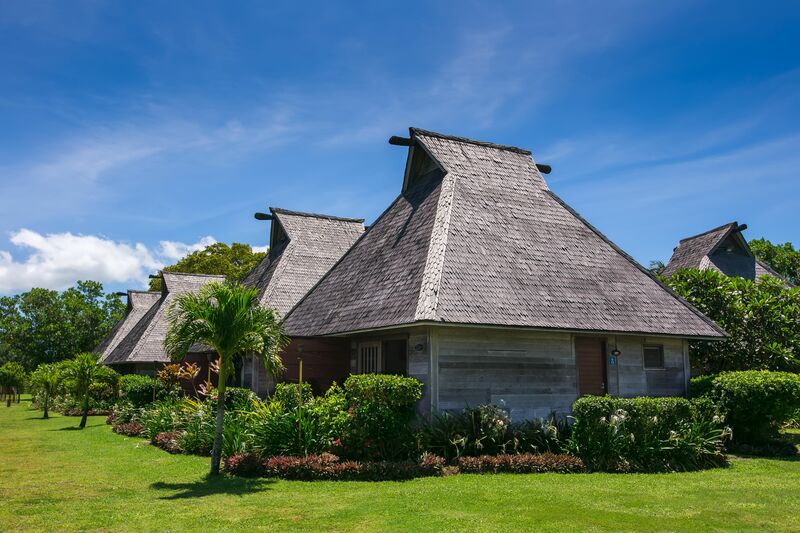 These modern Fiji-style bures are recently renovated and feature everything you might need, from generous ensuites to plush bedding. 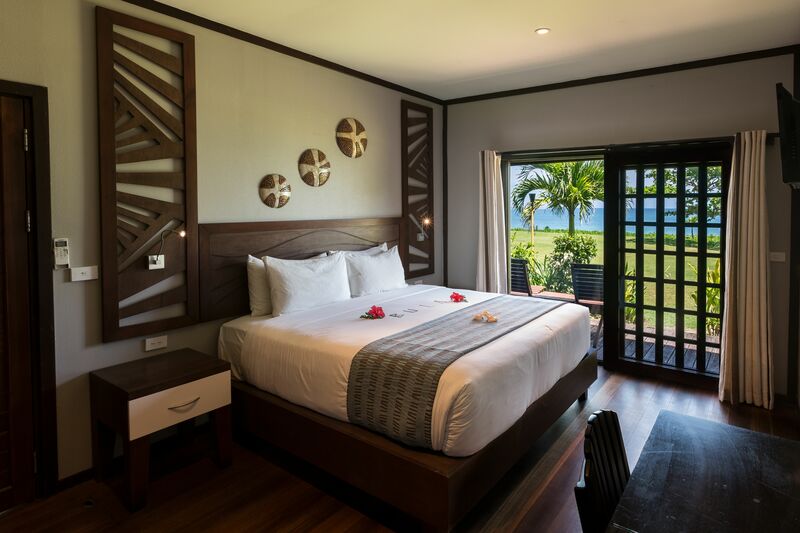 Ideal for honeymooners or couples.